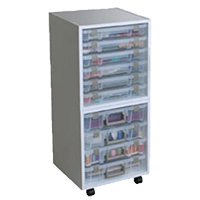 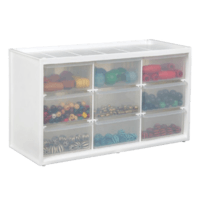 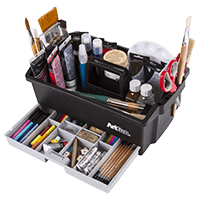 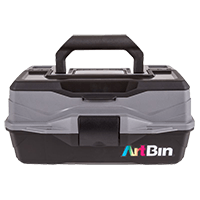 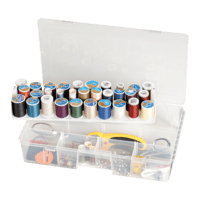 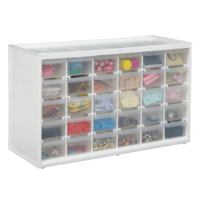 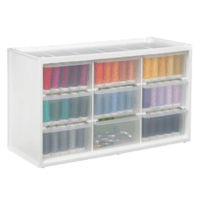 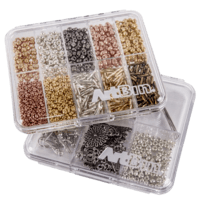 This storage container is ideal for small projects. 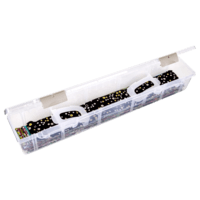 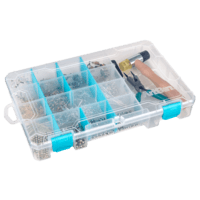 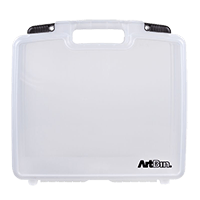 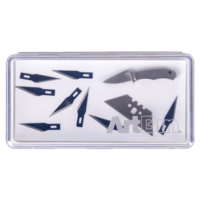 The Petite Prism box is molded with impact resistant polypropylene. 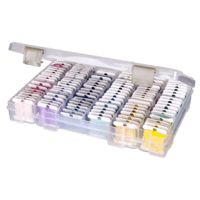 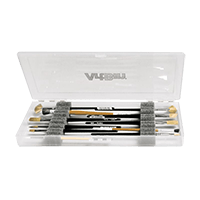 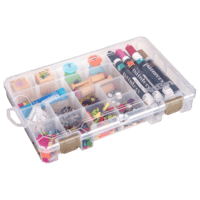 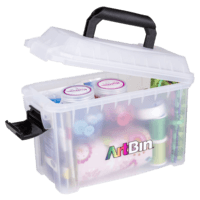 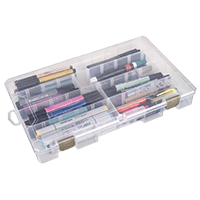 Perfect for notions, pastels, and other small art and craft supplies. 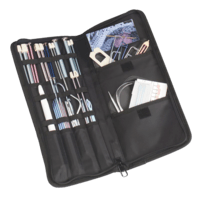 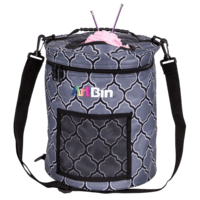 Easily fits into a purse, tote or backpack.